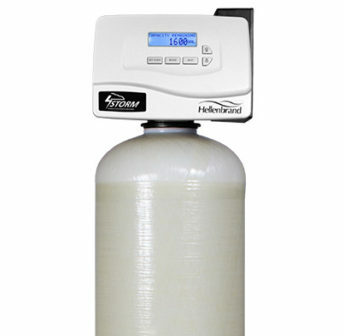 Florida Water Technologies is Jacksonville Florida’s leading distributor of water softener systems. Our superior product line is competitively priced to fit any budget and the customer satisfaction has never been matched by any other company throughout Northeast Florida. Take the time to read about these products at your pace and give us a call with any questions you may have. 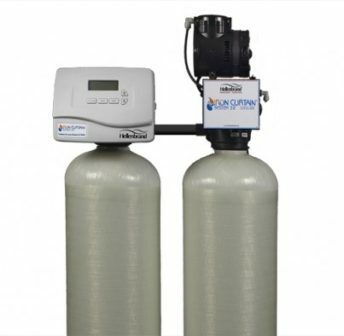 Our industry leading warranty program will put your mind at ease when you install with Florida Water Technologies. The Iron Curtain Junior is a value-oriented option for filtering out moderate iron particles and reducing rotten egg odor without the use of chemicals. 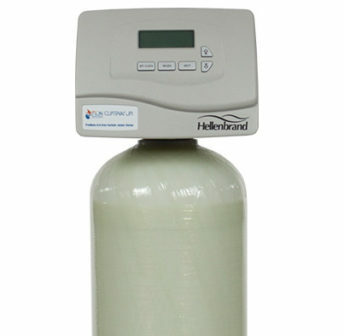 And its VortechTM saves up to 20 gallons of water per regeneration. The twin-tank Iron Curtain (IC) 2.0 is the most efficient way to remove iron, sulfur odor and black manganese without the use of chemicals. The Iron Curtain Storm uses the natural disinfection powers of ozone to filter iron, sulfur and manganese from your home’s water.